2018 is the 50th anniversary of John Steinbeck’s death. This memoir delivers a unique, controversial portrait of the American literary giant. 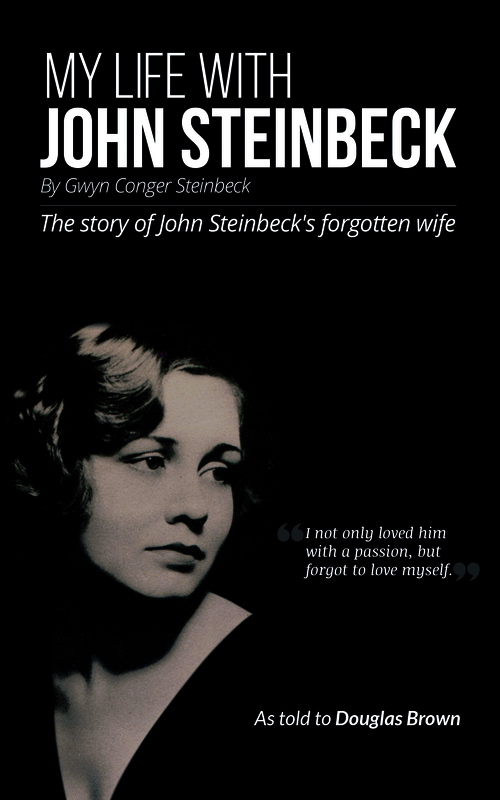 This is the story of John Steinbeck’s forgotten second wife Gwyn, as told to journalist Douglas G Brown. Lost since 1972 and recently found in Wales, My Life with John Steinbeck allows Gwyn Steinbeck to tell her story. Editor Bruce Lawson discusses this significant literary discovery using vintage images.